Specializing in heirloom artwork of newborns, babies, kids & seniors. 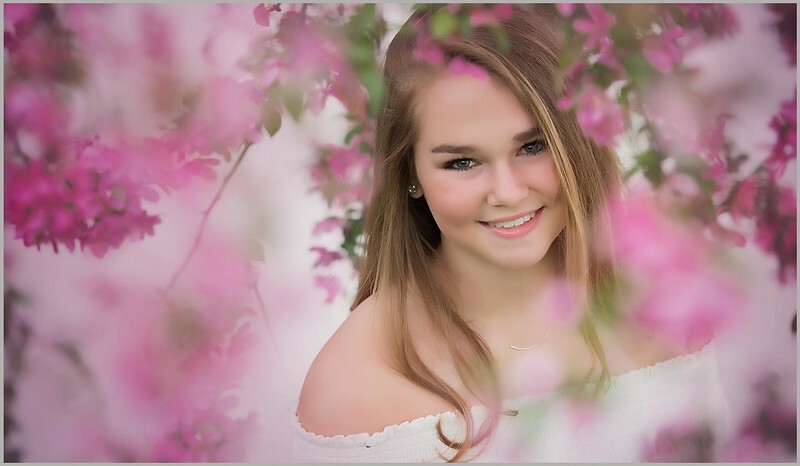 Portraiture in Marion, Cedar Rapids & Eastern Iowa. 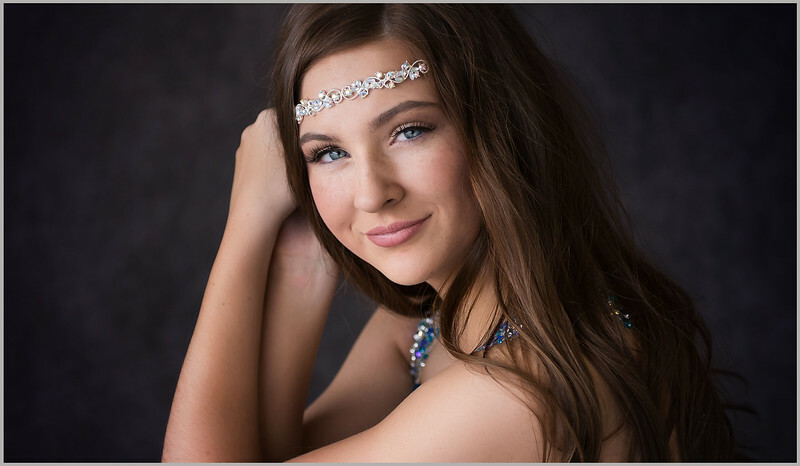 Call 319.377.7261 or email info@truyouphoto.com for more information. 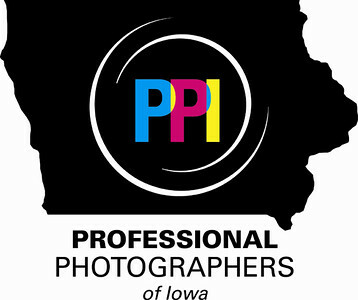 Voted one of the Top Ten Newborn Photographers in the Cedar Rapids area three years in a row!